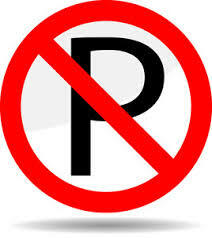 With the wild winter weather we have been experiencing, please be mindful of Huron’s parking ban rules that go into effect for all city streets. This means that as soon as the snow fall reaches 2 inches within a twenty-four hour time period, you can not leave your vehicle on the street. Residents are asked to plan now, before the snow falls, to locate an alternate site to park vehicles off the street. By City Ordinance (351.19), if vehicles are not moved, the vehicles will be towed away at the owner’s expense. Help the city snow plow drivers as they work hard to keep the roadways clear.